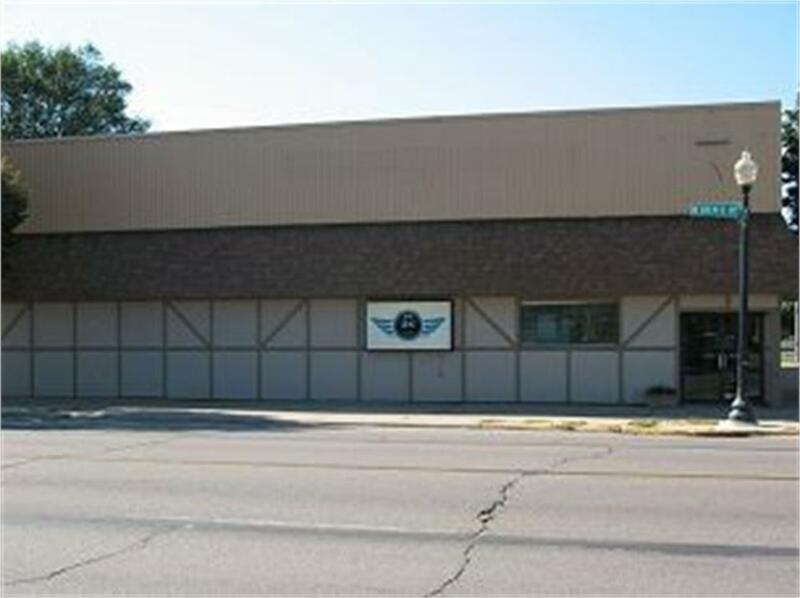 This great property is located right on Main Street in Waverly. 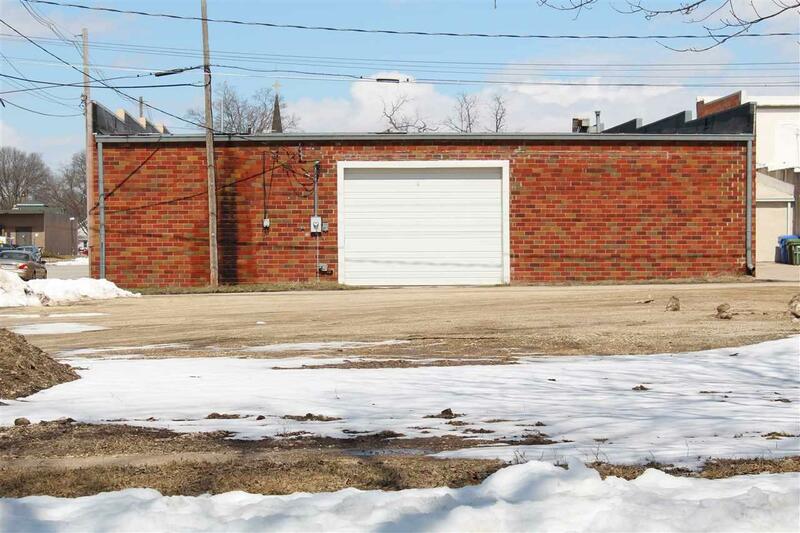 This high visibility property has multiple possibilities to suit your needs. Use it all for your business or divide it up for multiple businesses. The front half is open, has two bathrooms, two entrances and is conditioned. The back half has a large over head door to allow for multiple uses. Seller related to listing agent. Listing provided courtesy of Brian Happel of Re/Max Home Group.